I read this article and found it very interesting, thought it might be something for you. 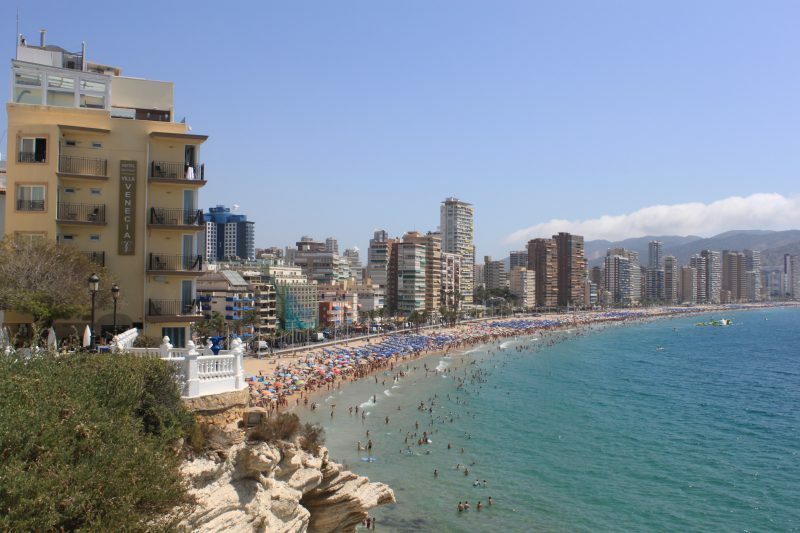 The article is called 15 Ways to Enjoy Holidays in Benidorm and is located at http://trip-n-travel.com/listicle/18962/. 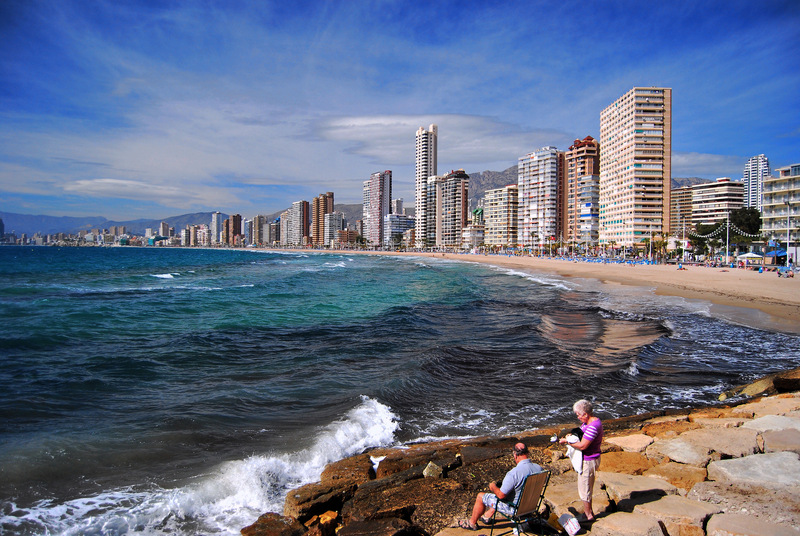 Benidorm is the tourist capital for Costa Blanca and the Mediterranean version of New York and Las Vegas. 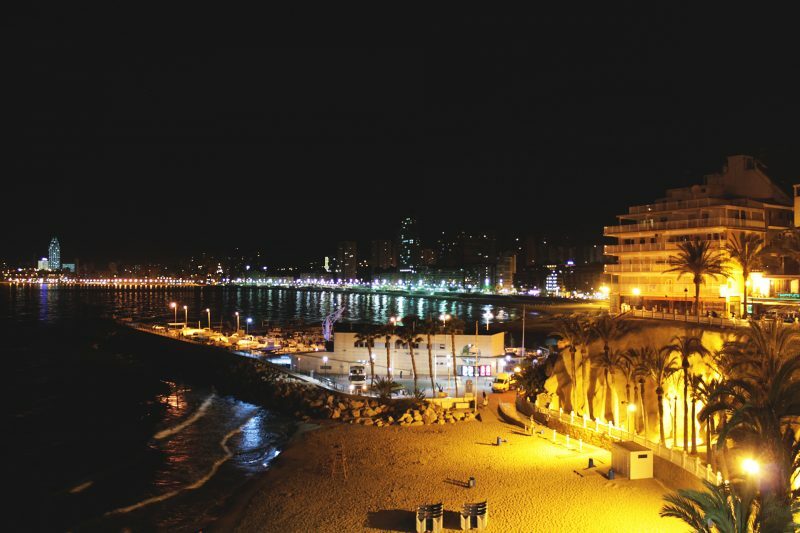 With all its beauty and fun experiences, Benidorm is a must visit place for passionate travelers. 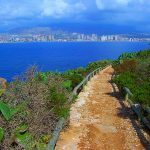 As a tourist, you must add the following in your to do list while visiting Benidorm. 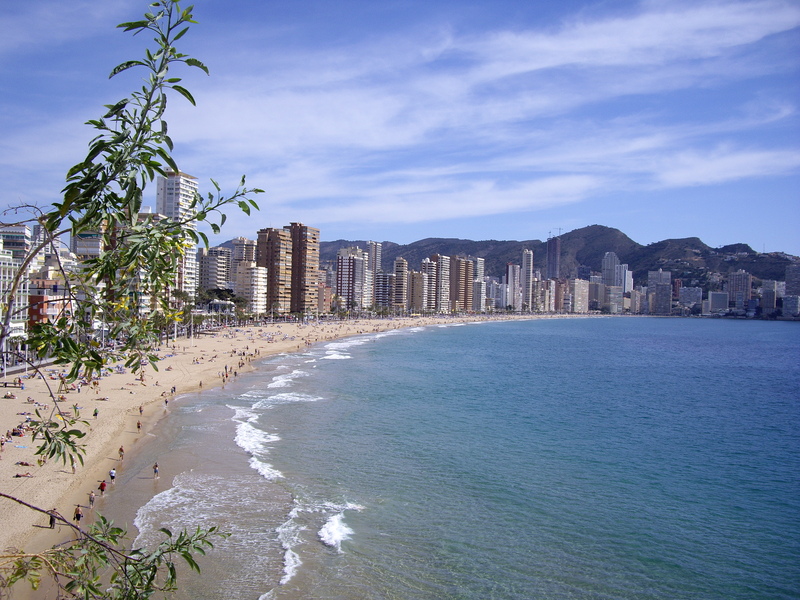 Levante Beach is one of the most crowded beaches of Benidorm. The beach exposes you to the beautiful view of tall buildings. In addition to that, a stretched seafront is also present there, which makes it an ideal place for the people who like to have leisurely and peaceful walks along the promenade. 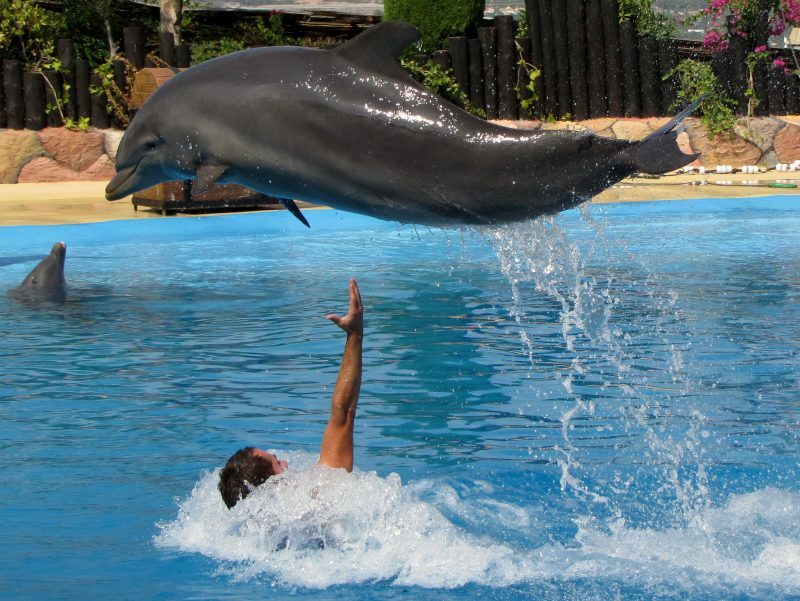 Mundomar is an amazing and must visit marine Animal Park, which is situated in Benidorm, Costa Blanca, Spain. It is coupled with an adventurous water park, named Aqualandia. Aqualandia is situated head to head with Mundomar and both of these places have the same parking area. 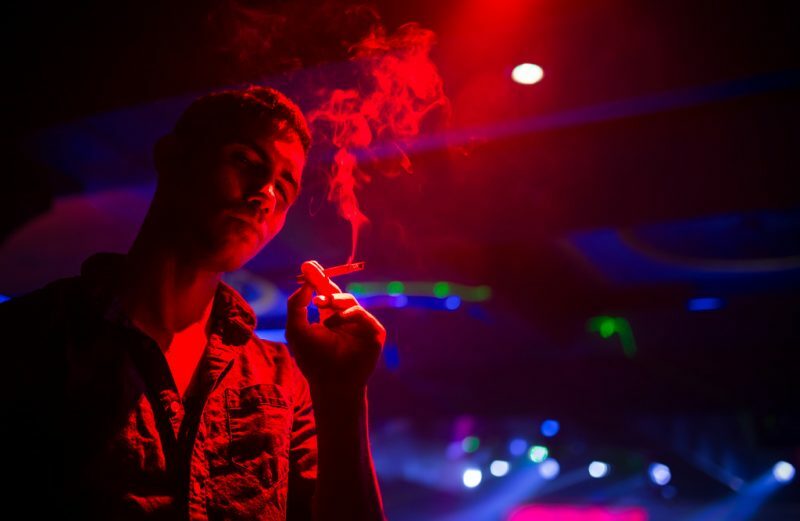 A visit to these places will cater your fun side the most. 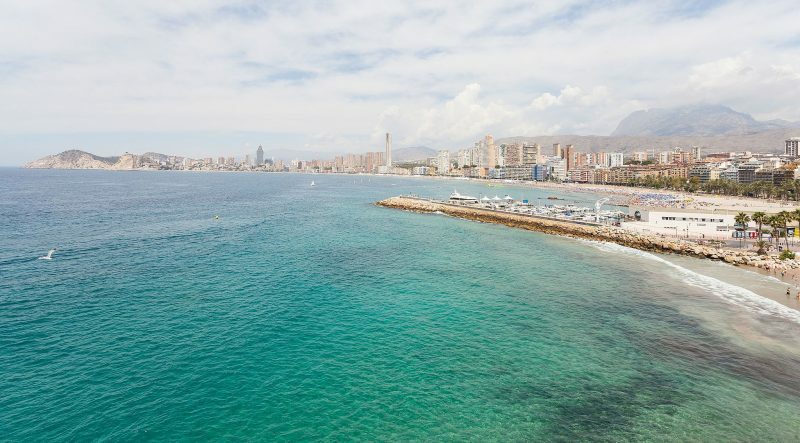 Situated beyond the Old town, Poniente Beach boasts huge amounts of fine golden sand. It is the factor that adds most to the beauty of this beach. The beach is less crowded with a number of sunbeds. Poniente Beach has no or very little rocks, therefore, it is a heaven for swimmers. 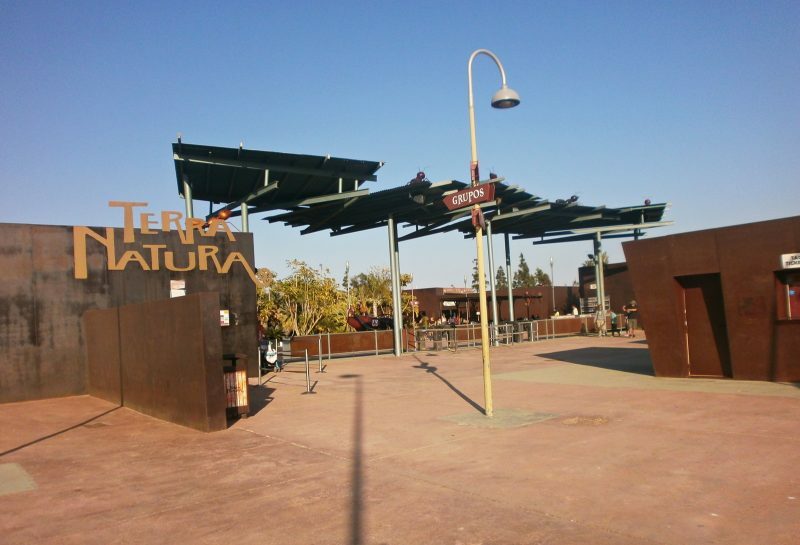 Terra Natura – consisting of the two beautiful aqua parks and zoo theme parks – is situated in Benidorm. These will enable you better mingle with the wonders of nature. Terra Natura Animal Parks let the tourists make a closer contact with the animals by using barriers that cannot be seen by the human eye. 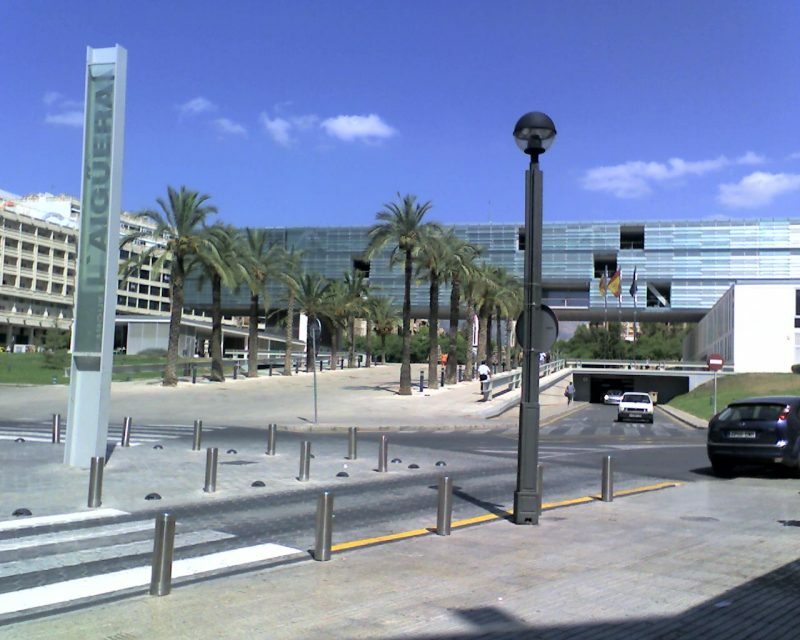 Parque de Elche is a creative and unique adventure park at Benidorm. Not only does the park enables you to enjoy in magical surroundings, but you can also take part in a range of fun activities. Some of these include: urban climbing, zip lines, navigable lake, and Triaction tower. 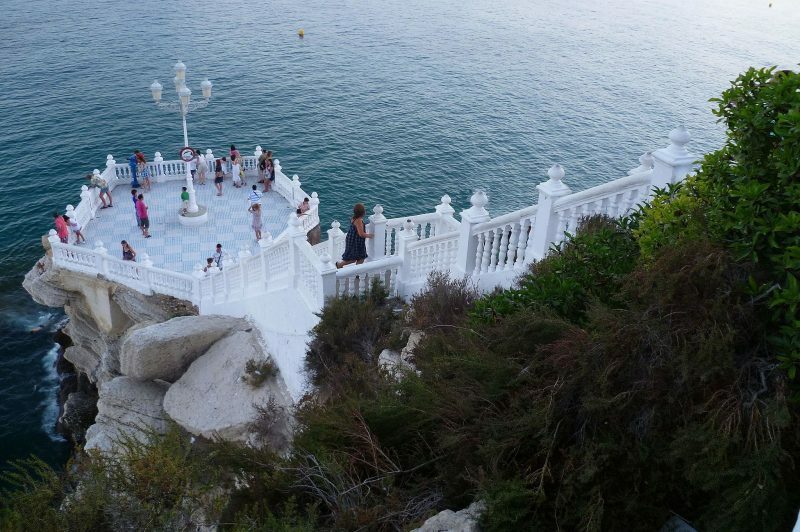 Aiguera Park is the most beautiful and the largest park in the city of Benidorm. The park begins at the location of new Town Hall and stretches over to Bullring. A number of concerts and events take place at Aiguera Park during summers. It is also an ideal place if you wish to take a long walk along the palm trees and spend some quality peaceful time. This is a must visit place for anyone who has religious or artistic preferences. 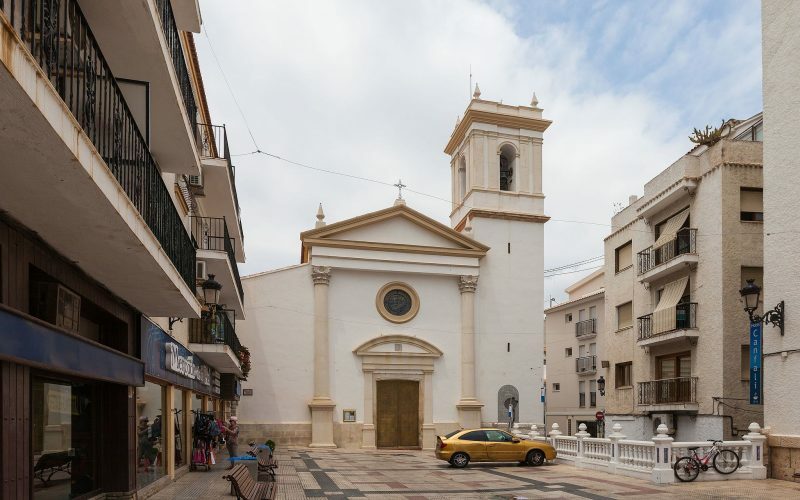 It is a classic Spanish church located in the old town. The church is well maintained with beautiful architecture and paintings. It remains open for public during the day, and you have to pay 20 cents for lighting electric lights in someone’s memory. 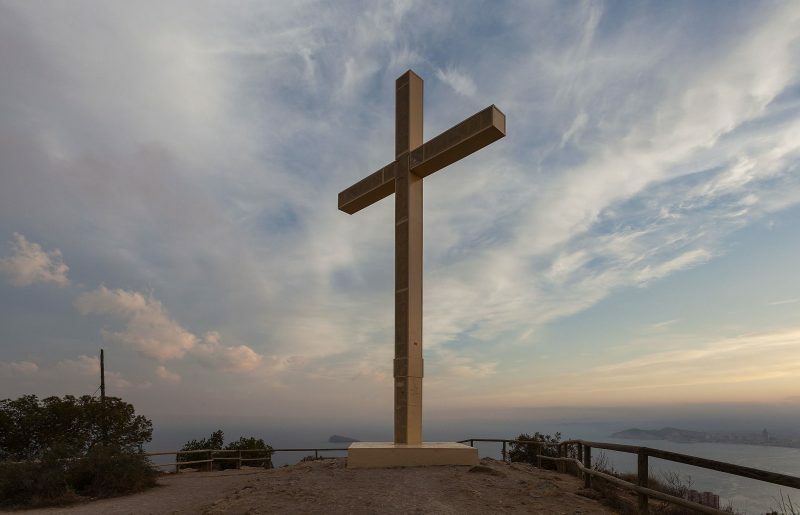 La Cruz de Benidorm, which is also called the Cross of Benidorm, is one of the most significant tourist locations in the city of Benidorm. However, a small number of tourists have an access to this location. It is an ideal spot for the tourists with a love for religion, hiking and mesmerizing landscapes. 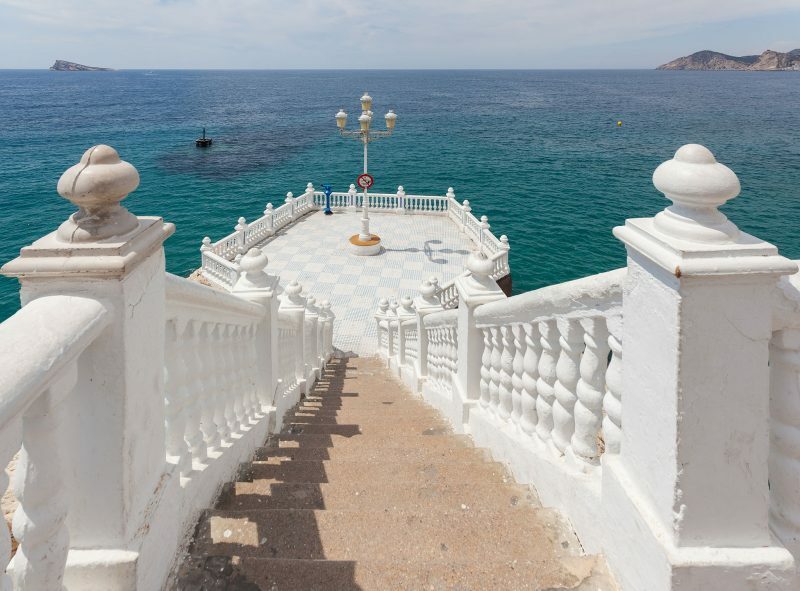 Balcón del Mediterráneo is another beautiful beach in Benidorm. It is quite calm when compared to other beaches in New Town. You can find a few bars and restaurants at a two minutes walk. In addition, the harbor is also at a walking distance from this beach. Placa del Castell provides the visitors with a big balcony and a wonderful viewpoint. Even though you will be required to climb steep stairs to reach this place, but the effort is well paid off. 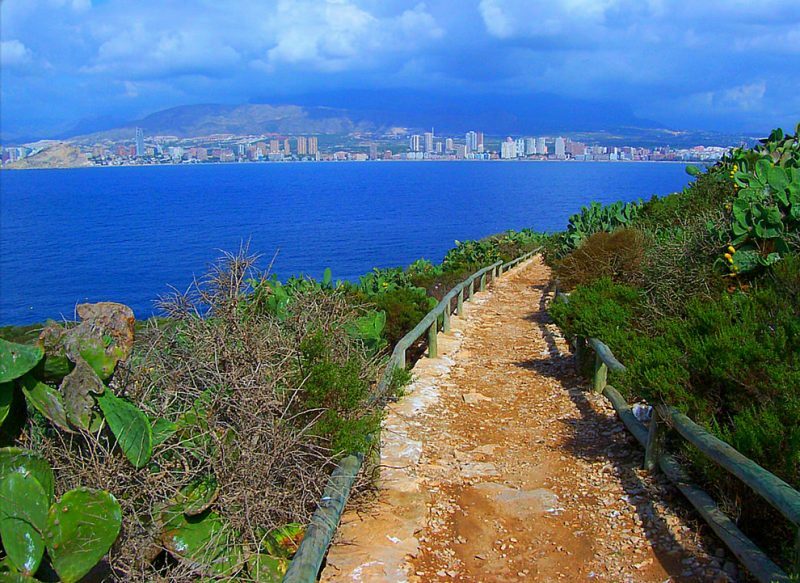 You can take a look at the stretch of both the sides of Benidorm from this place. You can take in the beautiful sight of the sea, the church, and a number of other monuments. With its tangled streets and beautiful architecture, Benidorm Old Town is a captivating sight for the tourists. 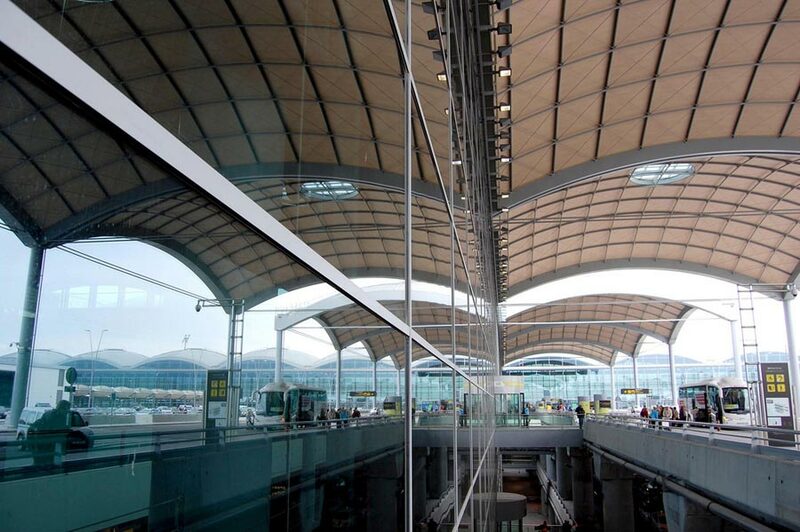 The blue domes and white houses enable it to maintain its simplicity amidst the advanced architecture of the city. It also has a number of small stores which enable the tourists to shop for local products. If you love adventure and want to spend some time in amazing outdoor and indoor activities then Marco Polo Expediciones is the right place for you. The place has paint ball facility. It also allows you to hire scooters, and race, city, road, and mountain bikes. You can also be a part 4X4 safari tour offered by Marco Polo Expediciones. If you wish to ignite some thrills in your tour, then do not forget to visit Aqua Natura. You can visit the water park with hundreds of meter tall high-speed slides. In addition, you can also go for deep water diving and explore the wonderful underwater world. Terra Mítica is one of the most wonderful theme parks that is located in Benidorm, Comunitat Valenciana, Spain. The park has been divided into 5 distinct theme zones, namely Greece, Egypt, Iberia, the Islands, and Rome. You can enjoy a number of activities and rides at this well-kept park. Nisos Benidorm Dive Centre boasts a team of highly professional instructors that train the tourists to take the underwater journey. So if you wish to add a beautiful touch to your tour, without compromising on security, then this place suits you the best.